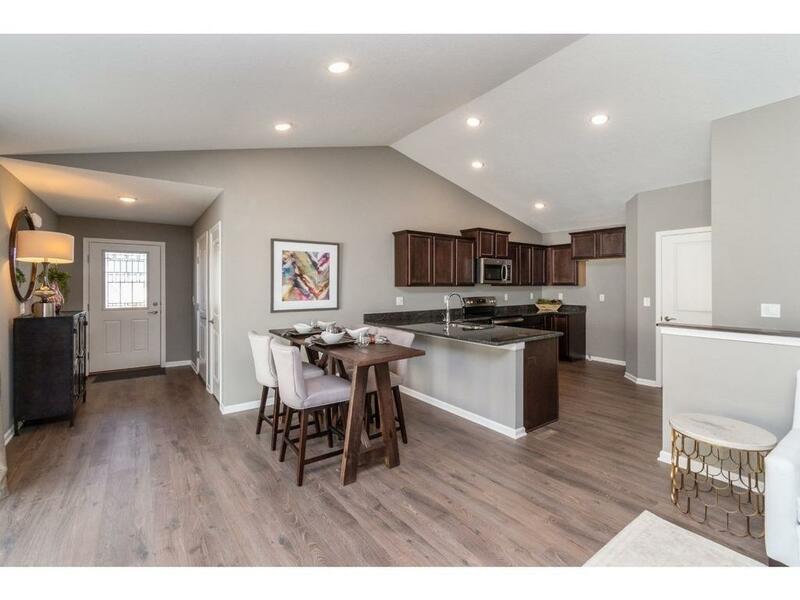 Bradford Plan by Hubbell Homes. Experience the bike and walking path through the wildflowers or the sunset from the lake across the street. Get rid of the snow blower or mower - you won't need them here! There is so much to do in Altoona, you won't have to leave home to feel like you are on vacation! 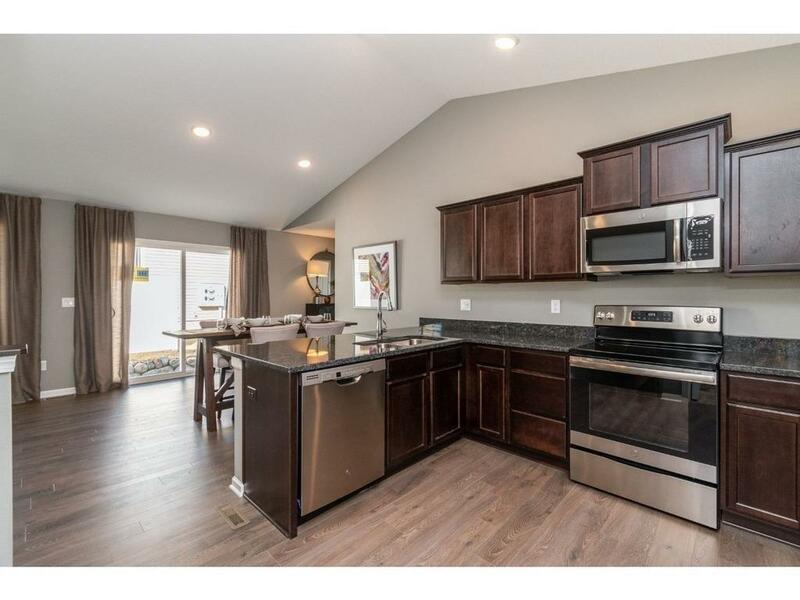 Granite counter tops, stainless appliances, 15 year water proofing warranty, 30 year architectural shingles, vinyl siding & more - stop into the model today! Altoona Tax Abatement. 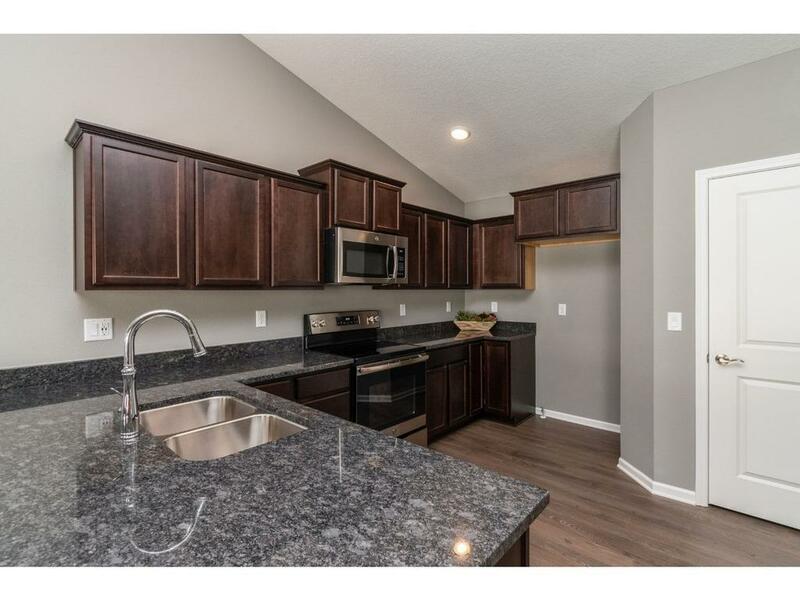 This townhome is complete! 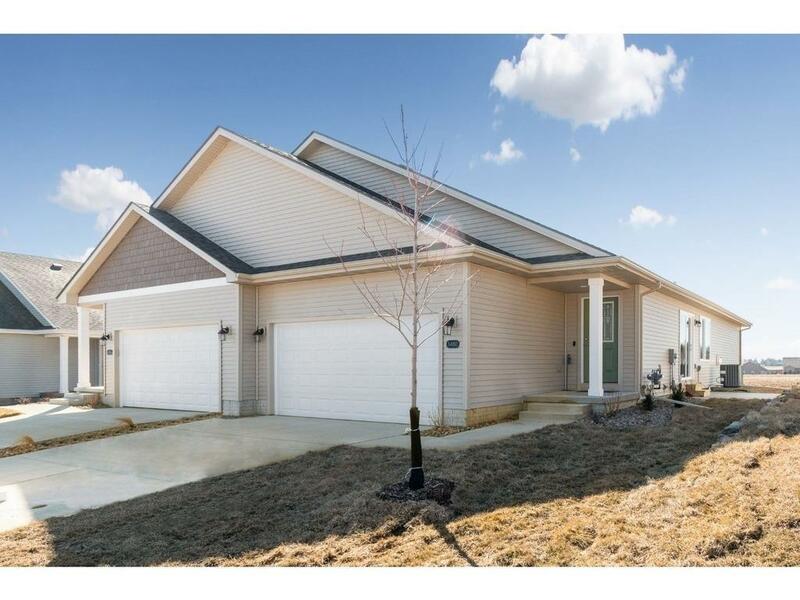 April special "On This Home ONLY 1480 Indigo buyers will receive 3000.00 toward a Rate buy down - Plus $1500 in upgrades, with Hubbell Homes preferred Lender. Cannot be combined with any other offer. Subject to change without notice. Offer valid on purchase agreements written between 4/1/19-4/30/19 and set to close within 60 days of purchase agreement date. Should items be requested that have a longer lead time, they may not be in prior to closing and will be installed asap.